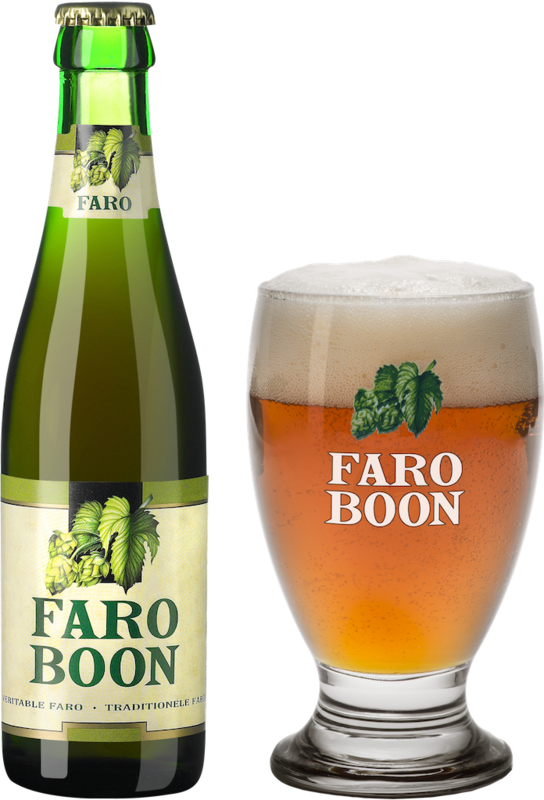 The basis of Boon Faro is Meerts, a lighter Lambic to which candy sugar is added, giving it a striking sweet taste and brown color. The sweetness is not overpowering giving the beer a delicate sweet and sour character. Faro is essentially a softer version of true Lambic beers. With an alcohol content of just 5%, it’s very easy to drink and a perfect thirst quencher on those hot sunny days. In his early twenties, Frank Boon fell under the spell of a beer style known as Oude Geuze. It was his ambition to take over ‘geuzestekerij De Vits’ in Lembeek. The roots of this brewery date back to 1680, but René De Vits had no successors. 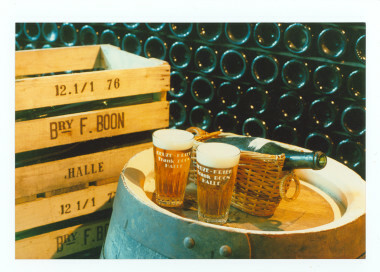 In 1975 Frank started in a cellar in Halle with the production of Geuze.